Animals play a huge part in the world. 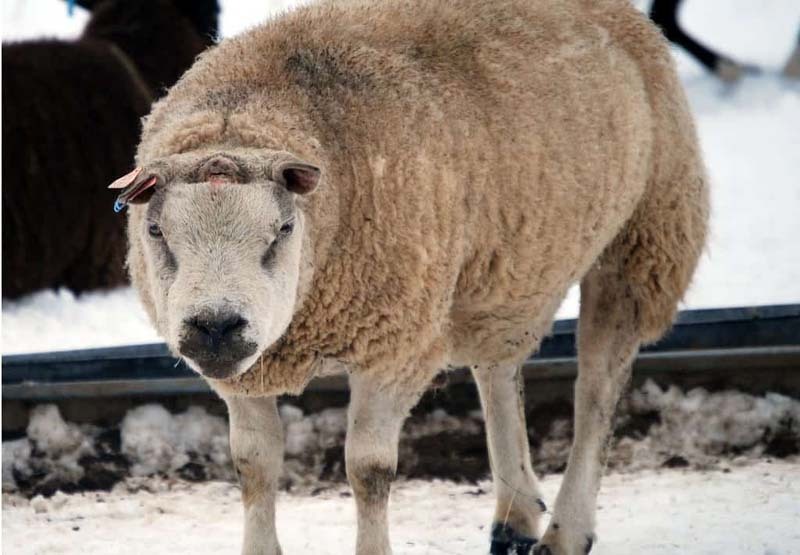 Not only do they play a key role in the environment but they are also an important source of food and resources for humans and various other animals. In some cases, they are even taken in as pets to become much-loved members of families. Although they lack the intelligence and emotional width of their human counter-parts, most are still capable of feeling different emotions and can even suffer from mood swings. 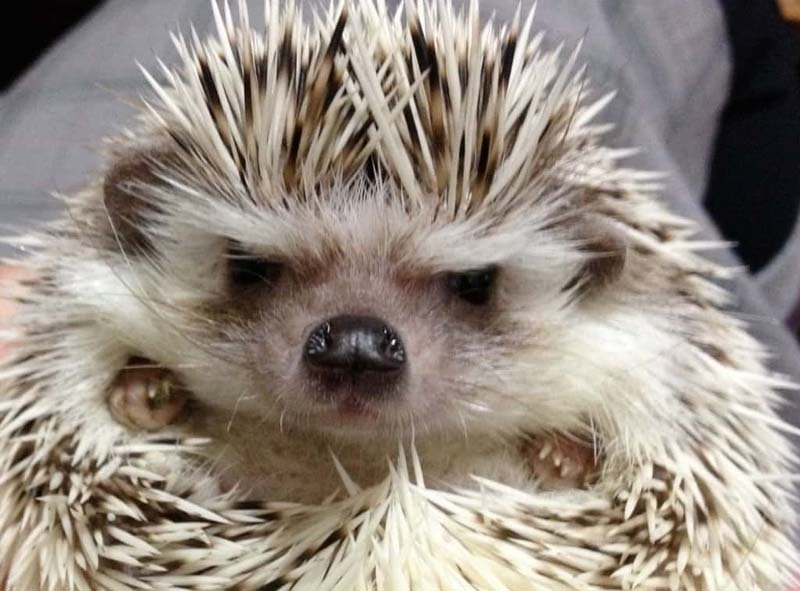 Some of them even get little fed up every now and again and let their grumpy nature show. 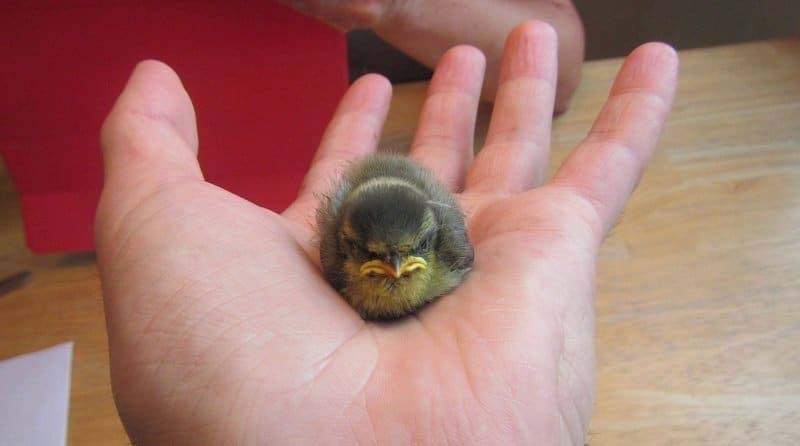 Despite his fluffy appearance, this little fellow is certainly not looking his cutest. It might have something to do with the fact he has been picked up by nosy human. 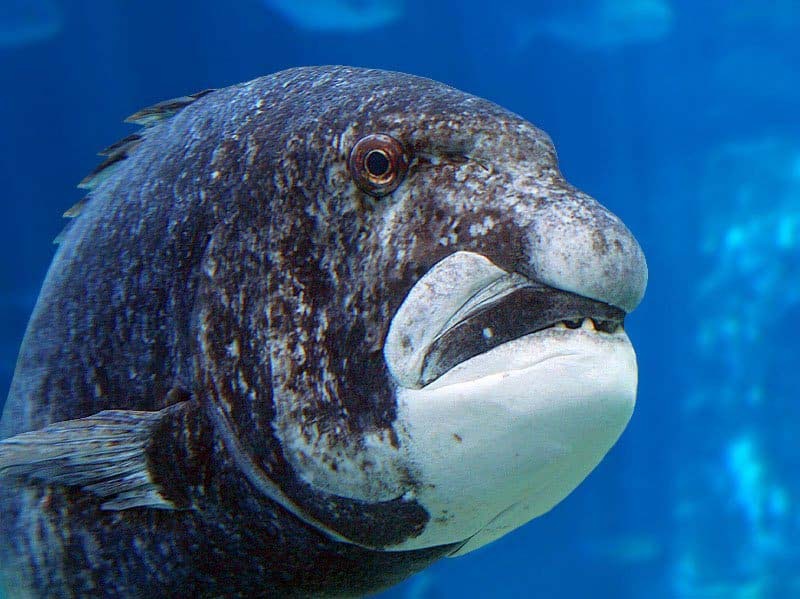 This fish is probably just sick at looking at the all the other animals in the sea that are so much more colorful and beautiful. Let’s be honest, if it was this cold and someone took away all your clothing, you’d be pretty annoyed too. 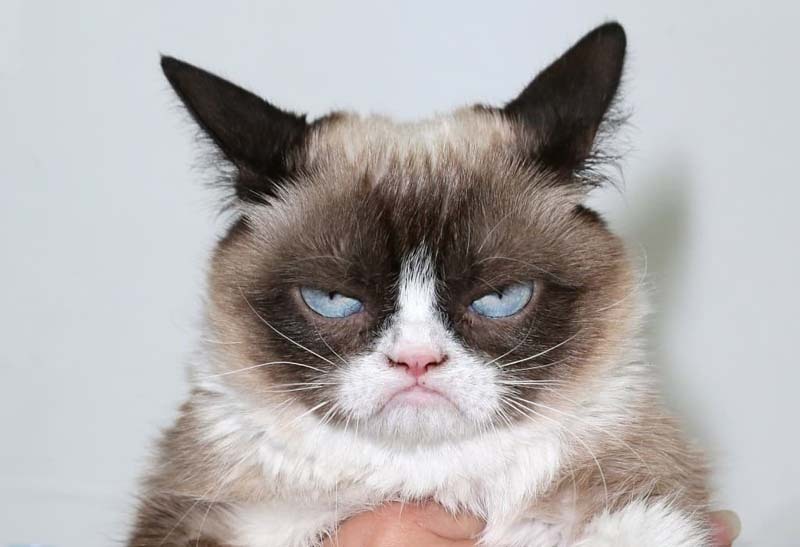 This cat isn’t just grumpy, it seems like it is completely sick of its life. 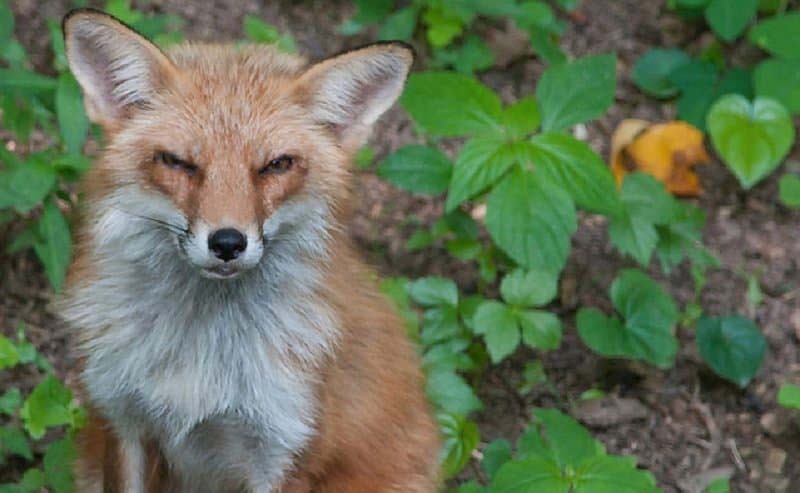 If there is one thing clear from this picture, it is that the fox wasn’t particularly fond of the photographer. 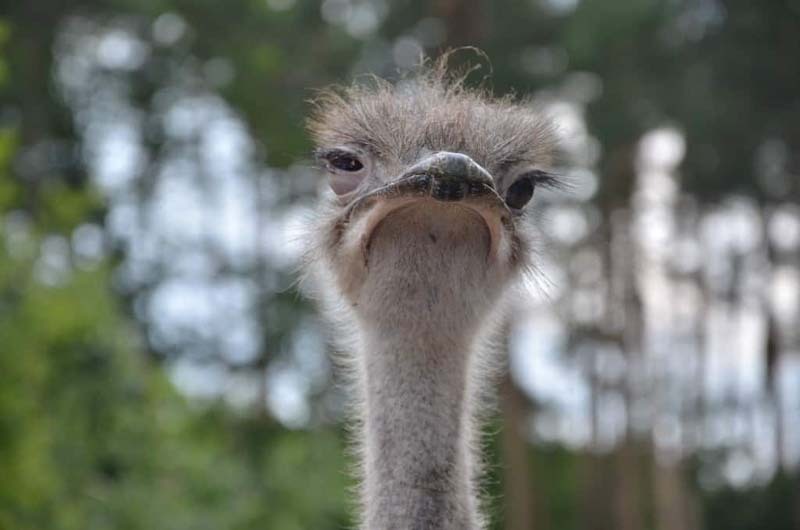 It is no wonder that this ostrich is so angry, just look at its hair. This is the face of someone who isn’t happy about the fact he hasn’t been for a walk today. 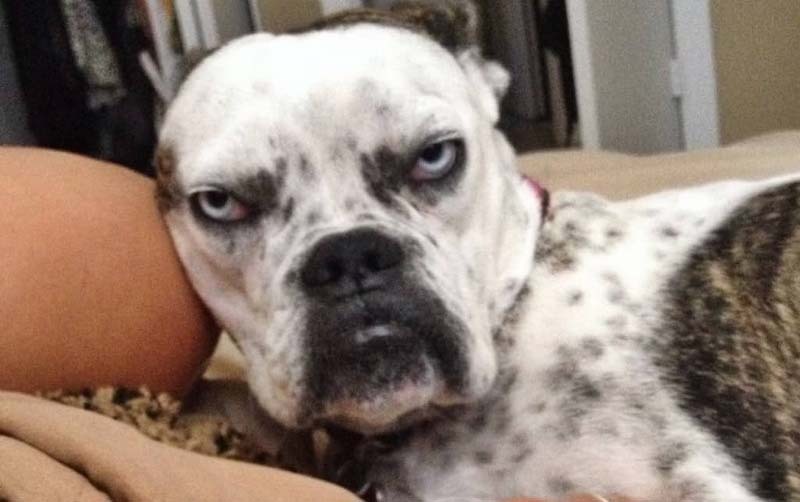 He kinda looks like Samuel L. Jackson! This is what happens when you can’t play with balloons without constantly bursting them. 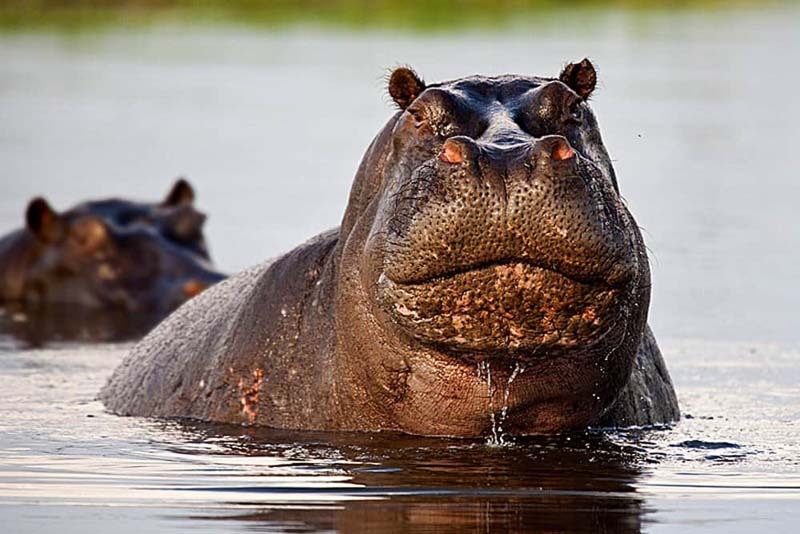 No one likes being interrupted while they are taking a relaxing dip in the bath and hippos are no exception. 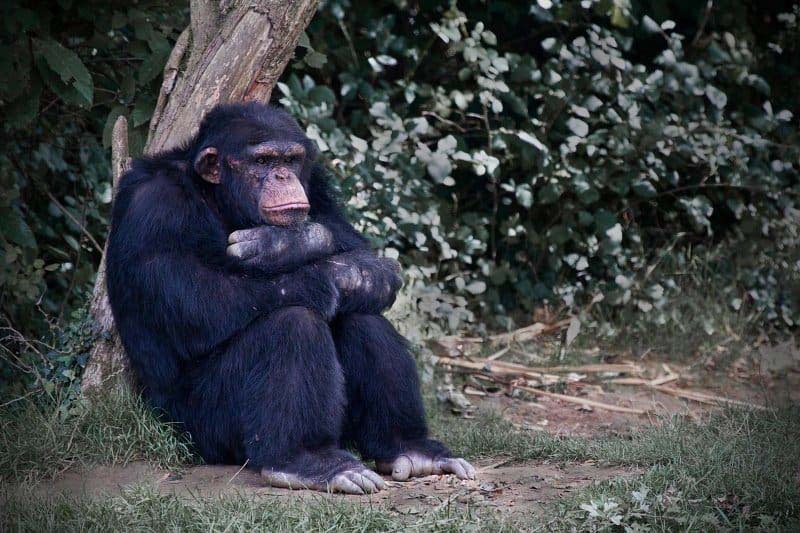 This chimp is doing his best impression of a teenager who has been sent to their room by a parent.